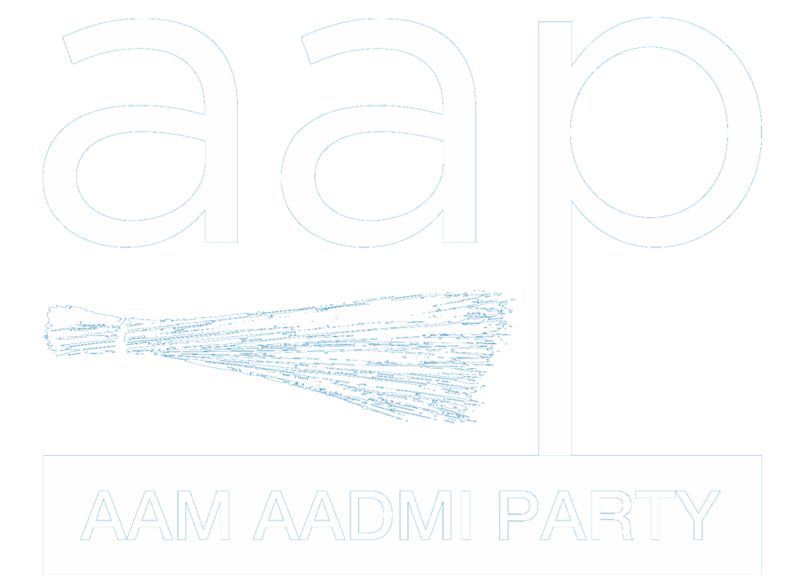 Durgesh Pathak is the youngest member of the Aam Aadmi Party’s Political Affairs Committee. He is the National Organisation Building in-charge of the party, and was instrumental in building a strong grassroots organisation in Delhi before the 2015 Assembly election and in Punjab before the 2017 Assembly election. Durgesh was jointly in-charge of Punjab affairs until March, 2017. Durgesh arrived in the city of New Delhi over six years ago from Sikohara village near Gorakhpur, to prepare for the Civil services examination. In 2011, he joined the Jan Lokpal movement as a young idealistic volunteer. As the movement turned into a political party, Durgesh played an important part in building a robust organisation in Delhi. In the 2015 Delhi Assembly elections, Durgesh was in charge of the organisation and campaign in 35 constituencies out of 70, and the party won in 34 of them. After this, he was sent by the party to Punjab to prepare a strong organisational set up in the run up to the Punjab Assembly elections held in February, 2017. In Punjab, the party won a spectacular 24% of the vote share and 20 seats in its debut election in the state.